William Rollason - business as usual? Maybe Posted Already ; Trust !! SAINSBURY (Can u trust SAINSBURY?) AND FAREPAK! 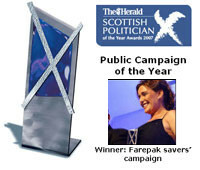 Poll: were you aware your money was at risk with farepak? Poll: Should Sir Clive Thompson Donate?